The Maze Runner 바탕화면. . HD Wallpaper and background images in the The Maze Runner club tagged: photo. 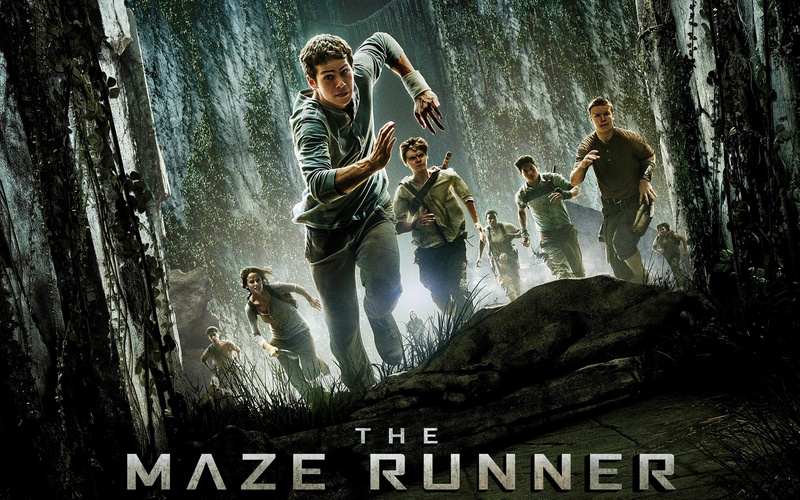 This The Maze Runner wallpaper contains 분수, 애니메이션, 만화, and 만화책. There might also be 물, 수영, 알프스 등산가, 산악인, 목욕하는 사람, and 목욕.